In India, a 150cc bike serve the majority of purposes. In urban settings, daily commuters buy these bikes to travel faster in the traffic while college students buy them to impress their friends. Again, 150cc bikes are also primarily used for racing in India especially in one-makes races and is the starting point to learn the skills of track riding. 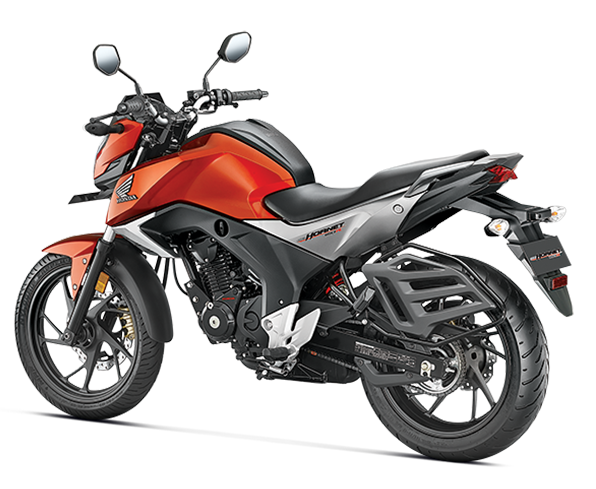 Thus the size and importance of this 150cc segment is so big that manufacturers are constantly bringing new models and/or upgrading their existing ones. In this article, we find out which are the best five performance 150cc bikes available in Indian market right now. R15 is in the market from last 7 years, a major upgrade in 2011 made it even meaner. But after that we are only getting new graphics from Yamaha as updates. This bike is equipped with everything that you ask for, from linked type monoshock to die cast aluminium swingarm. 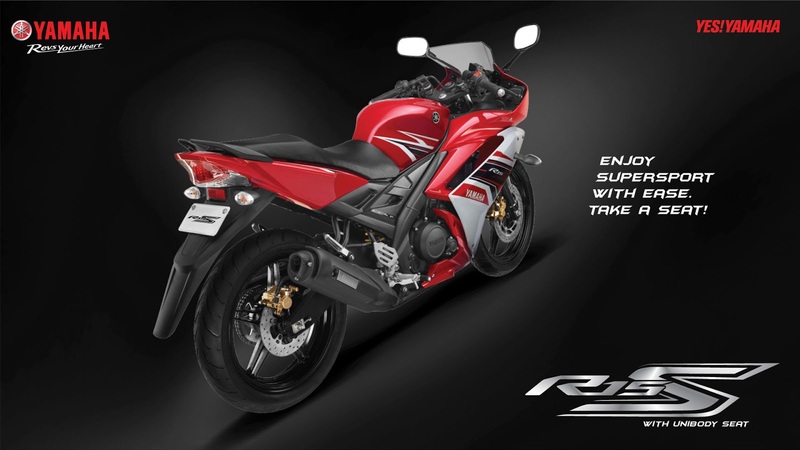 It is powered by a 149cc liquid-cooled single-cylinder unit that produces a max power of 17 PS and max torque of 15 Nm making it one of the most advanced 150cc bike available in the market with a true top speed of 131 km/hr (GPS). On track, it shows its true potential and is the favorite bike of track-learners as it provides the best handling among all 150cc bikes in the market. The Deltabox frame, sticky MRF tyres, extended swingarm and much more contributes to the confidence. Many riders found the V2.0 uncomfortable for longer stints especially the pillion seat, hence Yamaha launched R15 S for them. The R15 S is basically the same bike with the styling of earlier version which makes the pillion seat much more comfortable than V2.0. 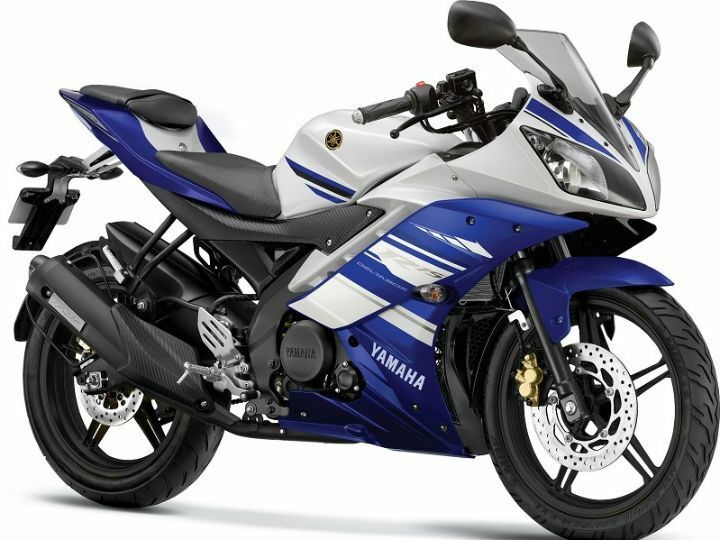 It is commendable that even after so many years in the market, R15 still remains one of the best 150cc bikes in India. It is priced at INR 1,18,373 (V2.0) and INR 1,15,241 (R15S) ex showroom Delhi. The CBR150R is the only highly advanced competitor to R15 but it didn't do well in the market due to lack of equipments like aluminium swingarm, engine start stop button, pass light switch,etc. But make no mistake, this baby CBR is an engineering marvel. The ultra short stroke motor produces 18.5 PS of max power and 12.66 Nm of max torque which may seem less for city use but its a blast to ride on highways and corners as it has the highest redline of 11800 rpm in all the single cylinder bikes in the market. The DOHC setup means it feels effortless at higher rpms all day which the others can't match. It also has the highest top speed in the segment, 134 km/hr (GPS) and is a great alternative for highway work too as the seating and ergonomics are quite comfortable even for the pillion. The sales are dropping as it really needs an upgrade in the form of 2016 CBR150Rr which was launched in Indonesia in Feb, 2016. We really hope that the 2016 model comes to India soon because that will give nightmares to other manufacturers as it has got ultra sharp styling with LED headlamps and the engine is also tweaked for more torque for city use. 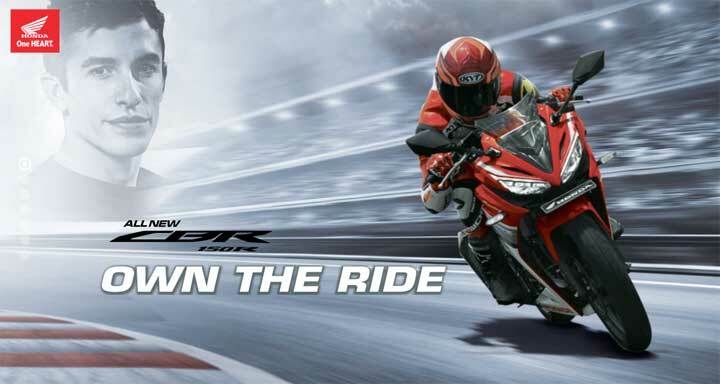 Till then the existing CBR is priced at 1,23,567 ex- showroom Delhi. 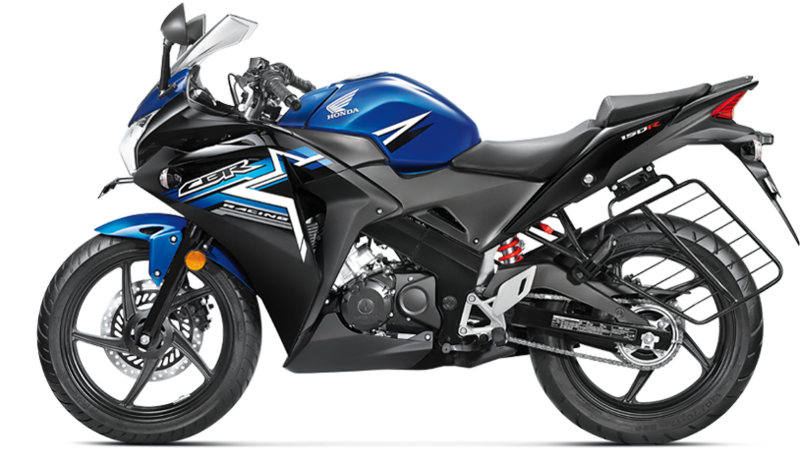 The bikes which proved to be life savers of Suzuki in the highly competitive market are the Gixxer twins. They dethroned the segment leader FZ series because of the extra power and equipment they offer undercutting the FZ in price. A highly stable chassis, spunky power delivery, ultra refined engine and throaty exhaust note are the highlights of these twins. The Sf is basically a faired version of the naked Gixxer with improved aerodynamics which give it a higher top speed of 122 kmhr opposed to naked's 118 kmhr (GPS) and it looks absolutely stunning with that fairing. These are powered by 154.9 cc air cooled, single cylinder unit that produces max power of 14.8 bhp and max torque of 14 Nm. Recently Suzuki launched their rear disc variants into the market which made them an even sweeter deal. The Gixxer is priced at INR 76,726 (rear drum) 79,726 ( rear disc) and the Sf at INR 85,373 ( rear drum ) 87,373 ( rear disc ) ex showroom Delhi. 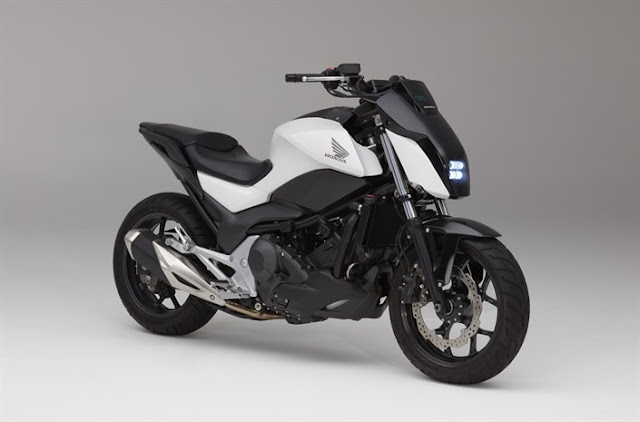 Honda surprised all by showcasing their most contemporary product, the Hornet 160r at Revfest last year and it got a tremendous response in sales when it was launched. It bested its Gixxer rival in better brakes with safety net of CBS and a big bike feel while giving slightly more outright performance too. The 162.71 cc motor has been borrowed from Unicorn 160 but it is tuned to generate more power of 15.7 Ps which made it one of the fastest bike under 1 lakh price bracket. The engine is also ultra refined and the handing is sharp too. 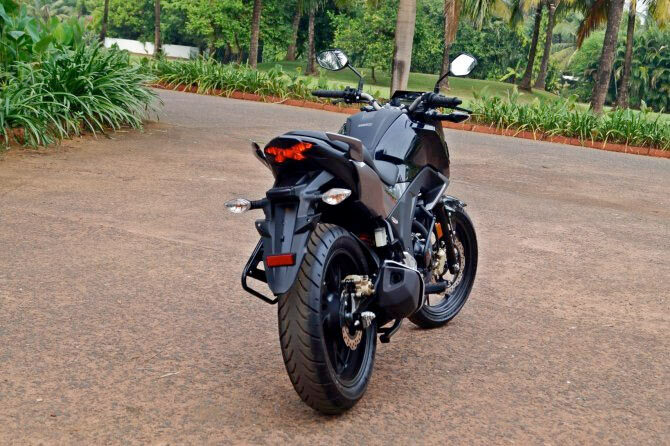 The highlight of this bike is the biggest in class 140/70 section rear tyre that along with X shaped LED tail light give it a very muscular and beefy look from rear grabbing every eyeball in urban traffic. It can be yours at INR 80,284 ( rear drum ) and INR 84,783 ( CBS ) ex showroom Delhi. Bajaj gave us the AS twins last year and it is the AS150 which debuted the all new 150cc engine from Bajaj which is the most powerful air cooled engine in the segment having 17 Ps and 13 Nm of max power and torque respectively. It may not have the fat tyres and contemporary styling as Gixxer twins and Hornet but it comes with some things in its sleeve like the projector headlamps, a windshield to deflect wind-blasts and a 4 valve engine which has one of the best top end performance. It is not the sharpest around bends but for an average rider it ticks all the right boxes as a very versatile product that is equally comfortable in city and out on the highways. You can bring this at home at INR 80,500 ex showroom Delhi. 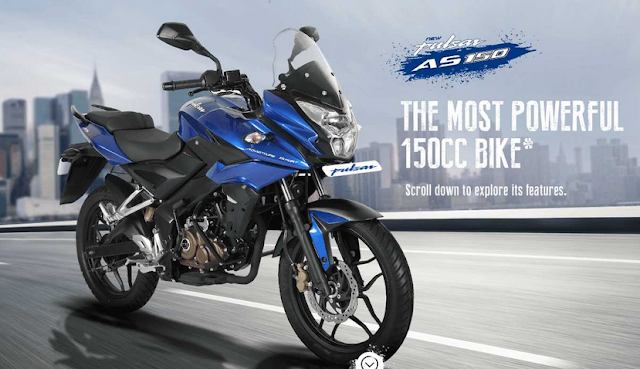 So, these are the best 5 150cc bikes which you can buy in India right now. As every product has its strong points so it comes down to personal preference and requirement of the rider. We urge you to take a test ride before buying your bike. Considering all parameters, here is a quick look at where each bike fares in comparison to other in various usage requirements. Nice to read these interesting blog. India's fastest growing search jobs portal for all industries.